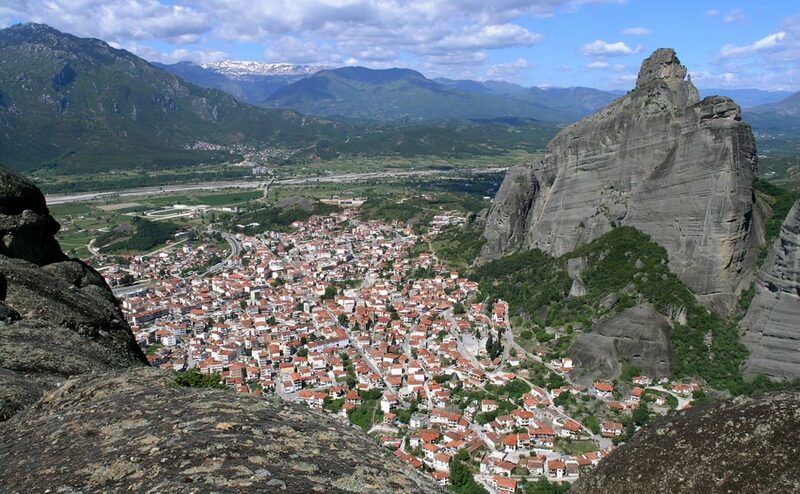 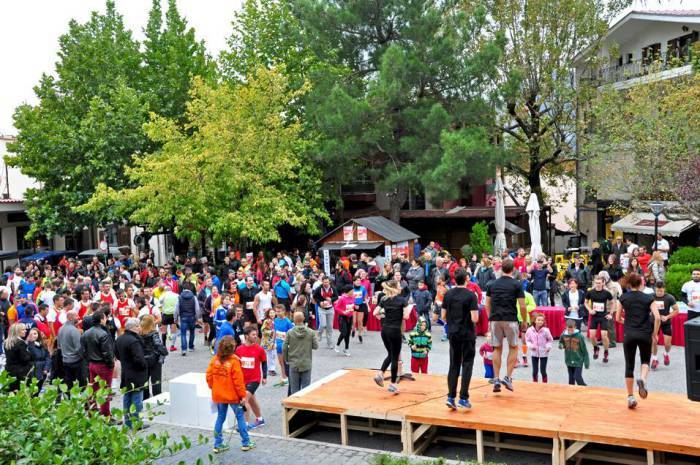 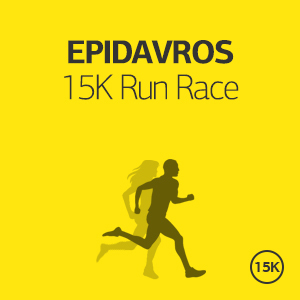 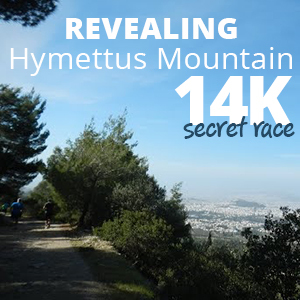 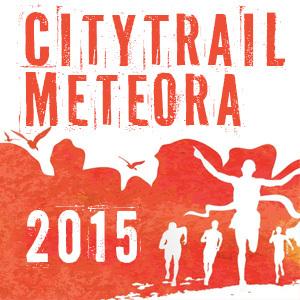 The CityTrail Meteora 2015 is a unique chance to experience the 'Greece’s city in the sky' with the most captivating views at place 'out of this world'. 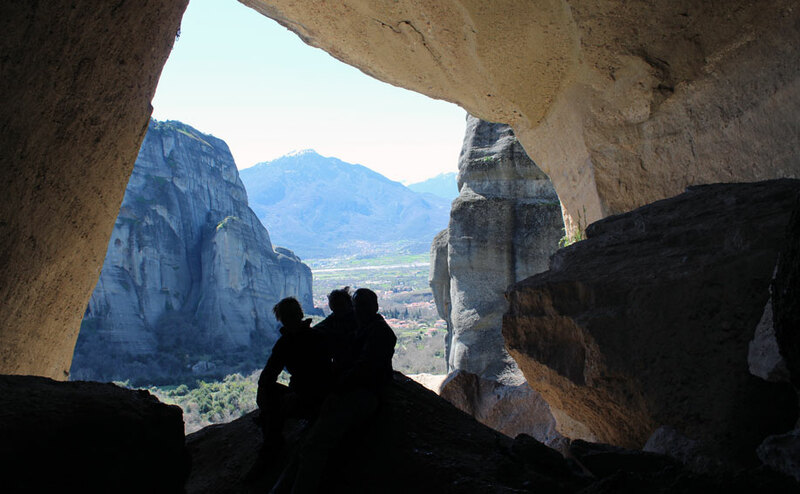 A location with immense, breathtaking rock formations, 'sculpted' by the very hand of God is characterized by U.N.E.S.C.O as a “monument of Humanity that has to be maintained“. 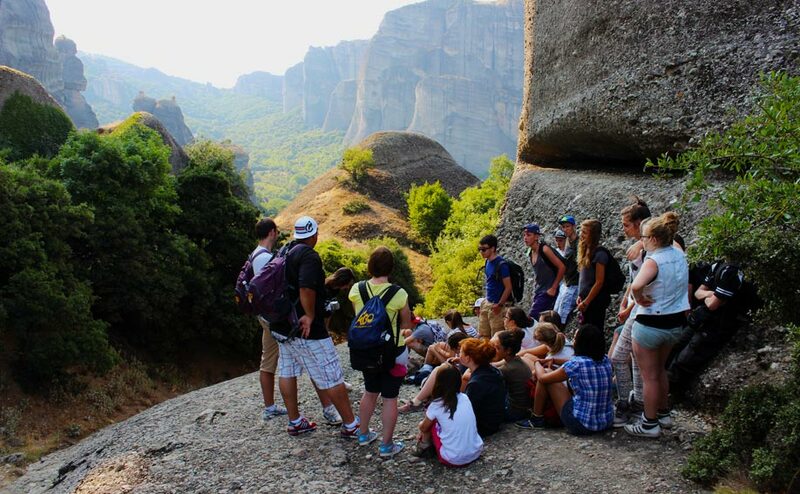 Meteora is one of Christianity’s holiest places as well as a landscape of outstanding natural beauty. 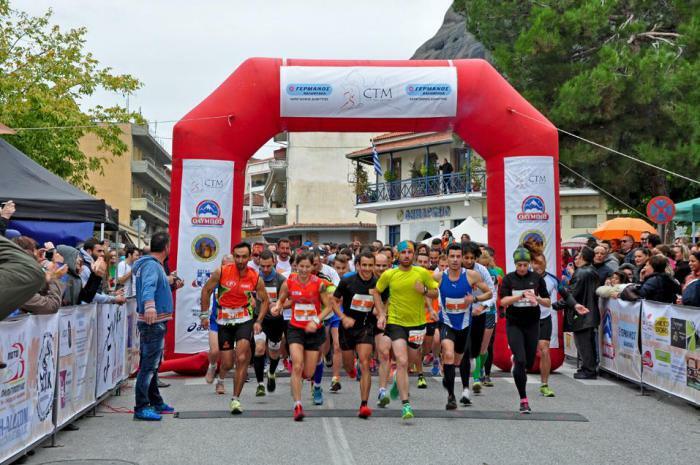 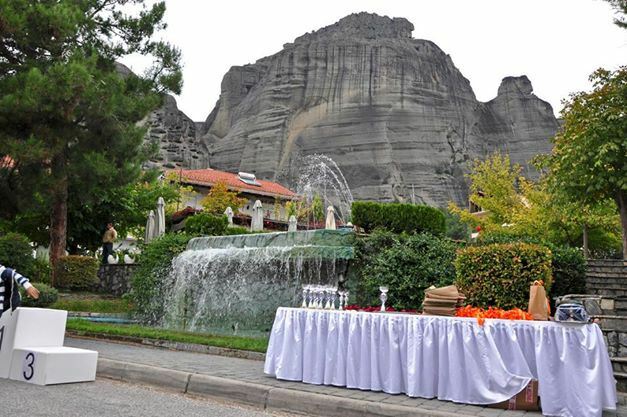 Welcome to the "CityTrail Meteora 2015”, organised at one of the most spectacular places to visit in Greece, in a region of almost inaccessible sandstone peaks, where monks are settled on these 'columns of the sky' from the 11th century onwards. 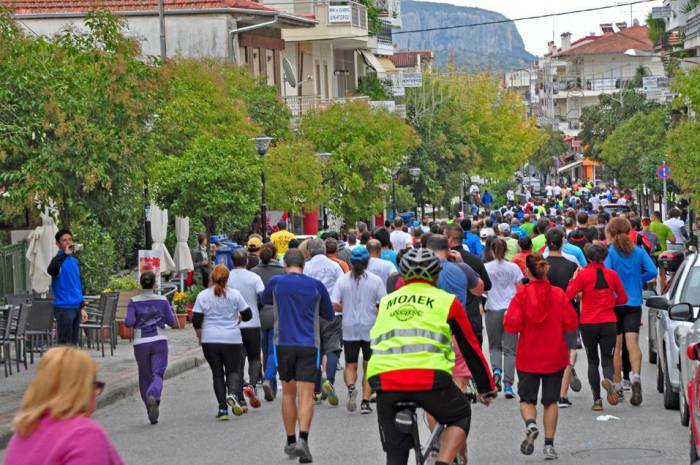 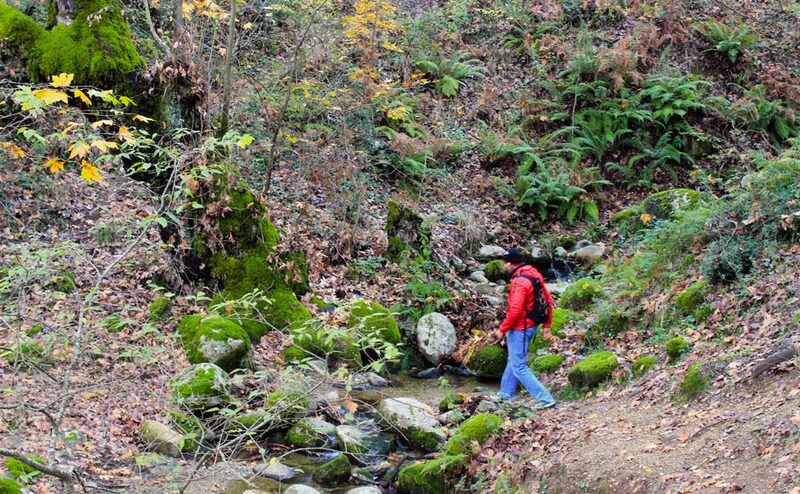 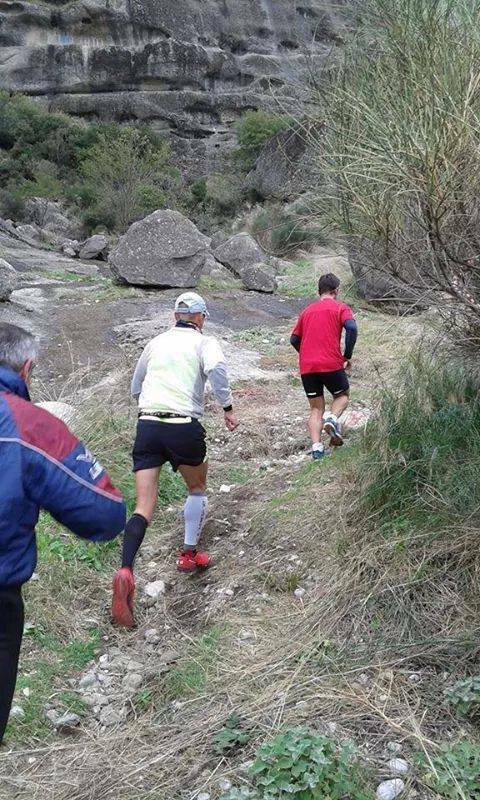 It starts from €80 per person (runner or not) for 2 nights accommodation in Alsos House. 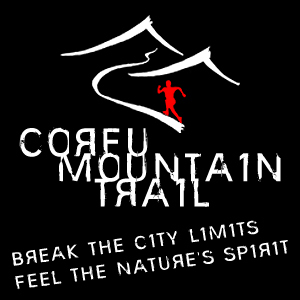 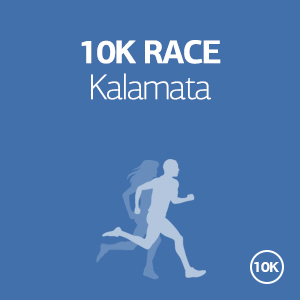 It starts from €90 per person (runner or not) for 2 nights for accommodation. 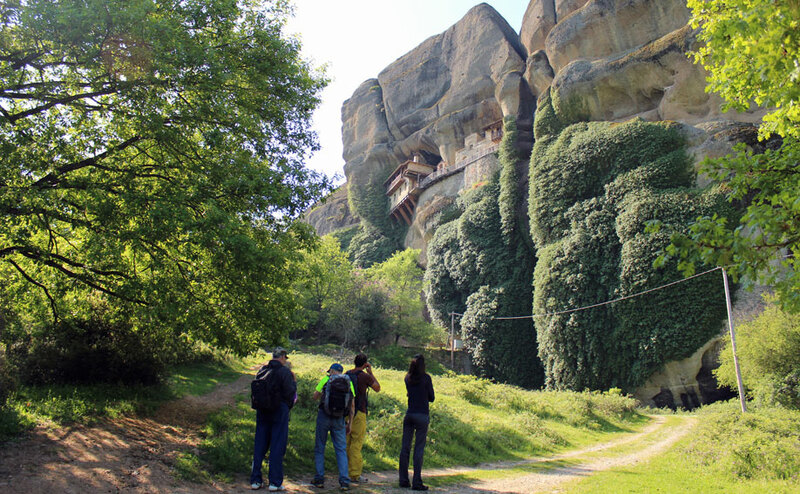 If you wish to stay longer in Meteora, you may add as many nights as you want for an additional €40 per night per person.